Are you looking for Online Payment Gateway Providers for your Business? Collecting payments with online payment gateway providers can be faster and easy with us. But first of all, you should have Online Merchant Account to get Payment Gateway to collect payments from your customers. Esecurepay Accepts businesses of all sizes, from small to large enterprises. You can accept online payments to help increase business opportunities and revenue growth. From Hosted Fields or Secured Payment Pages to our Drop-in UI, Esecurepay Payment Gateway Providers can offers the tools to give your customers a seamless experience. 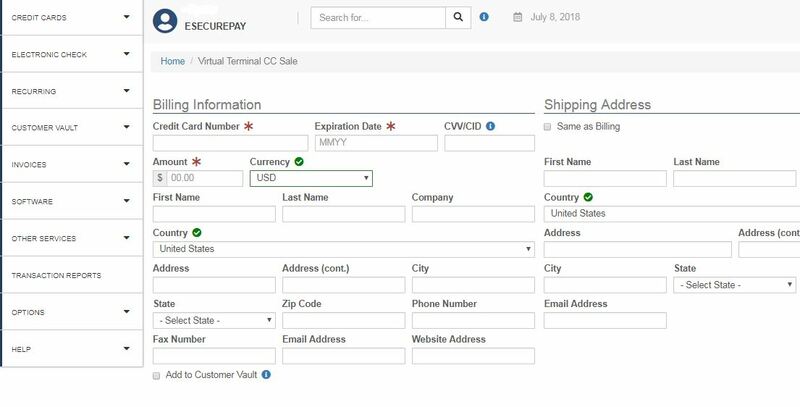 Our sophisticated fraud detection tools can help you to find fraud transactions and manage risk and fight current and next-gen fraudsters. Do you have Subscription based business to accept funds Monthly, Quarterly, Yearly. You can also choose term to collect payments from each customer. Once you log in to our online payment gateway providers Dashboard you can easily add your Business plans. Then you can select which customer should charge as per plan. Our Recurring billing payment gateway can reduce your work stress to collect payments. You can believe us, We are the best Payment Gateway Providers. 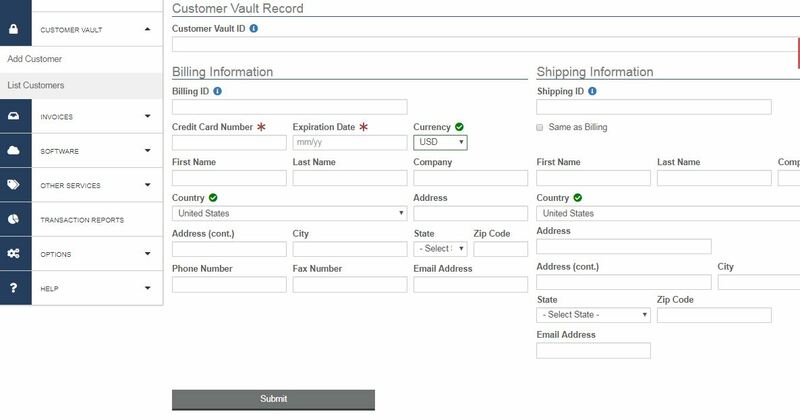 Another great Technology in our Payment Gateway is Customer Vault. You can add Customer and Billing information in vault. 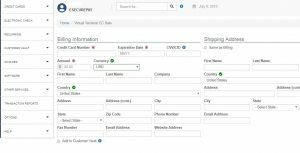 Send an Invoice from our Online Payment Gateway Providers Dashboard. Customer will get an email to pay by link. Customer should enter his card details and pay for products. You can also send Pre and Post Pay links as per billing dates. 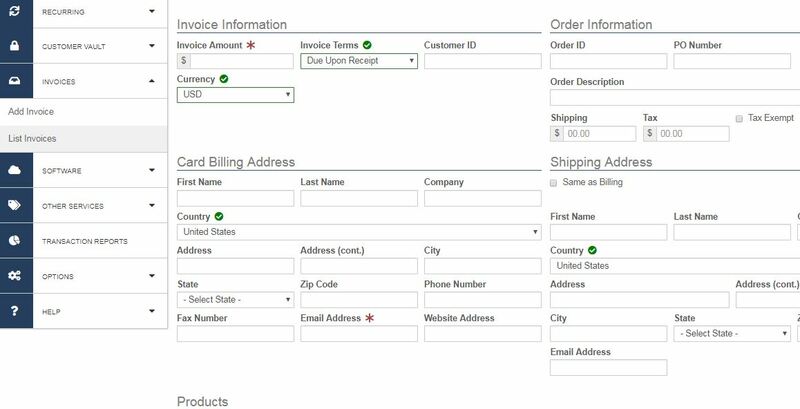 So customize your Invoice. We can provide most shopping cart Integration Kits for faster integration. You can create customized API key to accept payments. We provide libraries to connect with our payment gateway platform. As well as plugins for key ecommerce platforms such as Woocommerce, Magento. To conclude our Transparent pricing for all business sizes. Contact us Immediately.